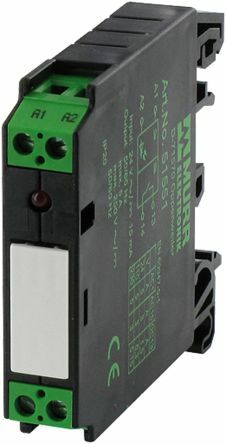 Interface relay modules are electrical relays used with components that are isolated from each other, and that cannot be set up with a direct connection between them due to differences in electrical potential or voltage ratings. In this scenario, our extensive range of interface relay modules will work to guarantee you a safe and reliable digital signal transmission between key components in your automated systems. 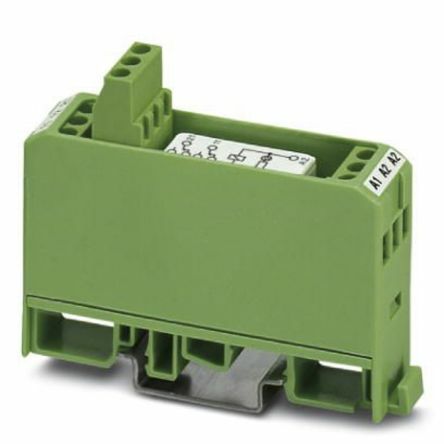 What types of accessories for interface relay modules are available online? How does an interface relay module work? Typical uses of interface relay modules include a range of modern power installations, including large radio-electronic/electro-physical systems and X-ray machinery. 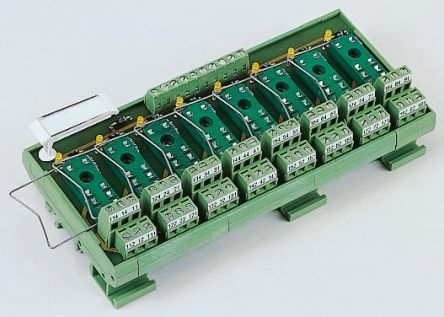 Interface relay modules are provided with galvanic isolation (amplifying and isolating signals) between the receiving and final controlling systems of the relay. This helps to protect the signals from any interference, guarantee electrical/information compatibility. A good quality interface relay module also allows the system to implement the required algorithms for interaction of functional components in special control instruments. 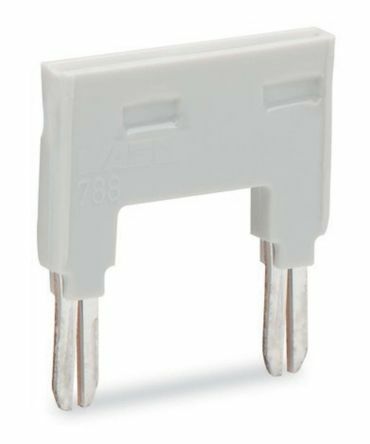 Wago 788 series miniature relays are general purpose relays complete with DIN-Rail moudle that offer superior reliability combined with time-saving standard features. 2 changeover contacts Max. continuous current: 8 A 15 mm width.